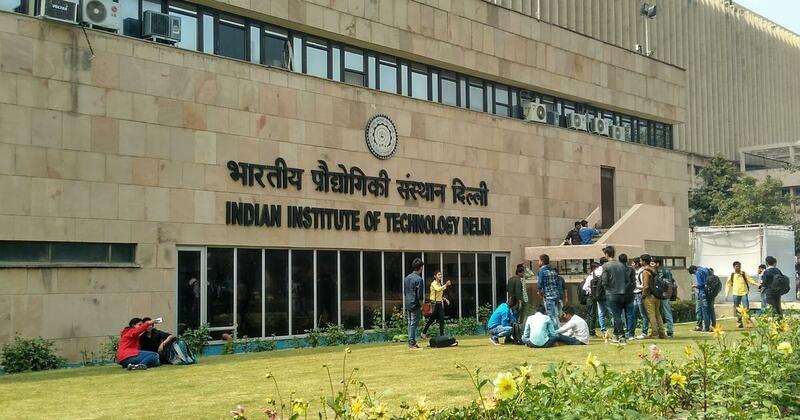 The Indian Institutes of Technology will offer, on average, 500 seats to candidates from the economically weaker sections from the 2019-’20 academic year, reported Hindustan Times. The move follows the Centre’s introduction of 10% reservations for the poor among upper castes in January. IIT-Roorkee, which will conduct the Joint Entrance Examination (Advanced) this year, has said that the top 2.45 lakh candidates from the JEE (Main) would be eligible for the JEE (Advanced) this year. This includes 9,310 candidates from the General-economically weaker sections category and 490 for the General-economically weaker sections-disabled category. Siddharth Pandey, chairperson of the JEE (Advanced) 2019 for IIT-Delhi, said: “This year, IIT-Delhi will be implementing 5.6% EWS quota. We will have an overall increase of 105 seats. For this, we are already constructing a girls’ and a boys’ hostel.” JEE is the examination through which candidates enter the Indian Institutes of Technology. Officials at IIT-Kharagpur, who did not want to be identified, said the college may reserve 3% seats for candidates from the economically weaker sections. However, they added that infrastructure problems will arise when a fresh batch of students would have to be accommodated in the second year of the implementation of the scheme.